All professionals, lawyers and non-lawyers alike need to give advice to clients in writing. Whether you call it a Report, an Opinion or Advice, the skill is the same. How your advice is written and presented has a huge impact on how your message is received. 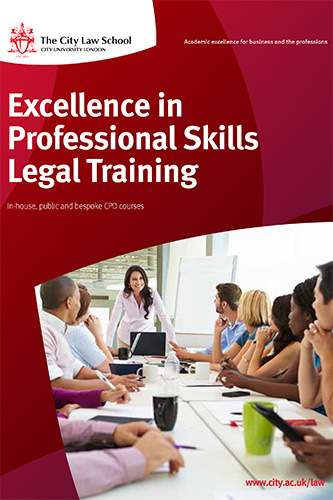 This course shows you how to develop your skills to enable you to produce a first class opinion. Whatever your profession, we will tailor the course to the field in which your delegates work. If the field is not law or tax, we will develop the materials and exercises with you. As an option, the course may include critique of opinions written in advance by delegates.